Users think they have more privacy than on the desktop, when in fact they have much less. One of these phones might betray me. Despite their widespread acceptance of the increasingly liberal privacy policies of sites and services, the majority of American consumers don't, in fact, want their data collected, their activity tracked, or their usage analyzed. 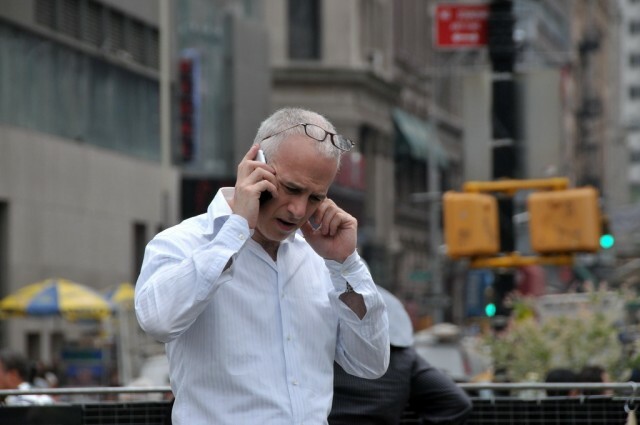 A new study from the Berkeley Center for Law and Technology asked 1,200 households several straightforward questions about what level of privacy they think they have when using a cell phone, and what information is and is not OK for companies to track and store. The majority thinks they have far more privacy than they do, and are unequivocally opposed to some of the most common forms of data collection. "We found that Americans overwhelmingly consider information stored on their mobile phones to be private—at least as private as information stored on their home computers," states the study, which used information collected by both landline and wireless phones. 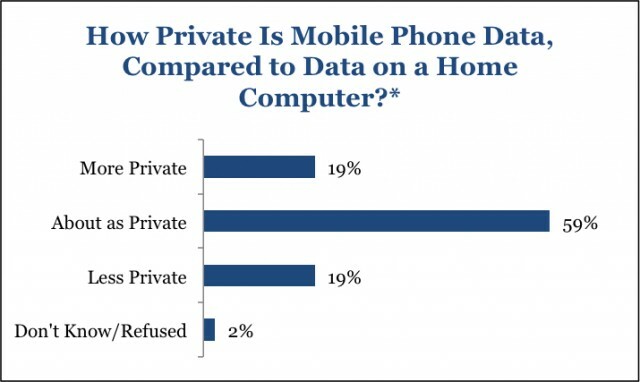 Fifty-nine percent of all respondents ages 18 to 65 and beyond said their phones were "at least as private" as their home computers, and 19 thought their phones were more private than their home computers. This is likely not the case, at least in terms of content that apps and sites consider accessible. Mobile phones often contain information like unique device identifiers, or entire address books' worth of information that can be accessed by apps with the right permissions. Respondents also think their phones are paying less attention than they really are: 56 percent said they visit websites with their phones, but only 37 percent said their phone stores information about websites they've visited.